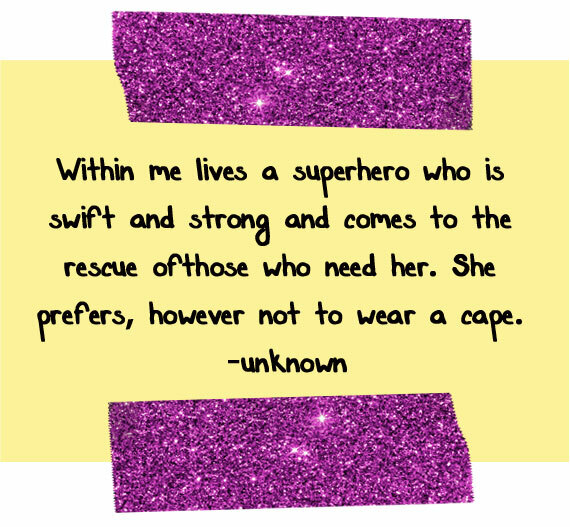 We want to wish a very happy Mothers' Day to all the cape-less superheros out there! The job we, as parents, do is among the hardest and most important jobs we can perform and don't always get the credit due. Take this day and enjoy. Dads, you will have to wait until next month; today is all about us Moms! We hope that your day is exactly as you want!